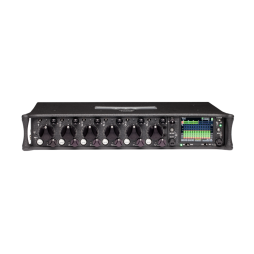 Featuring an incredible twelve inputs and sixteen-track internal recording, the 688 far outstrips other mixer/recorder units in the field. A new digital display make working with this unit under any conditions easy. 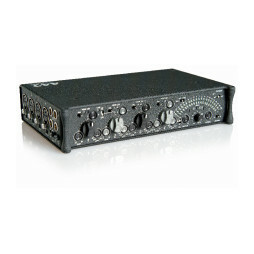 A four-channel audio mixer that has long been a staple piece of kit on ENG and drama productions alike. The clear interface and straight-forward audio pots, alongside the reliability and accuracy of the unit, have made this Sound Devices mixer a firm favourite of sound engineers.